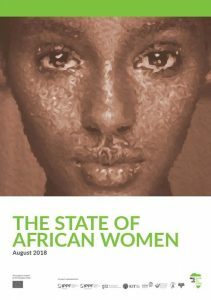 Royal Tropical Institute (KIT) presented the findings of its State of African Women, a research developed in collaboration with Faith to Action Network. This comprehensive analysis of Africa’s legal framework shows that the realization of women’s and girls’ rights in Africa suffers from limited translation of policy frameworks into action plans, continuing legal loopholes regarding the legal age of marriage and contradictions between codified and customary laws. Achieving change requires working with legal and health professionals to translate the frameworks into practices, joining forces with faith leaders and traditional leaders to carry out awareness campaigns, and supporting women and girls’ rights organisations. 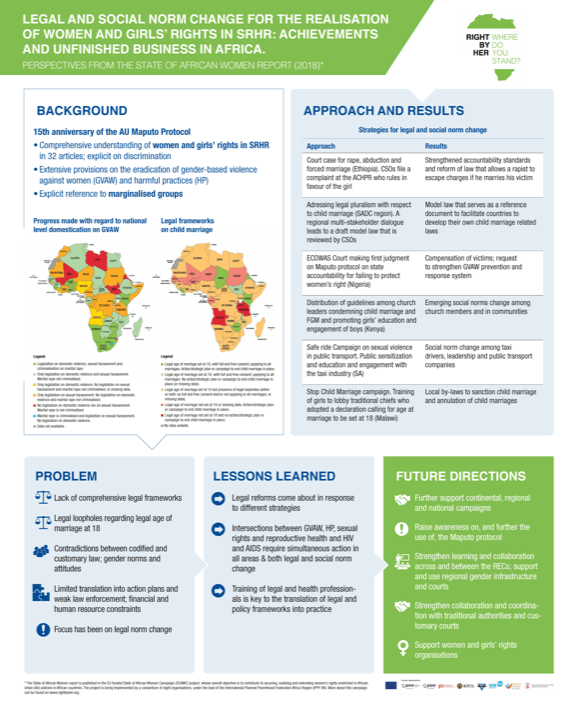 The poster presentation tooking place at the 16th International Dialogue on Population and Sustainable Development, in Berlin, between 23rd and 24th October 2018. 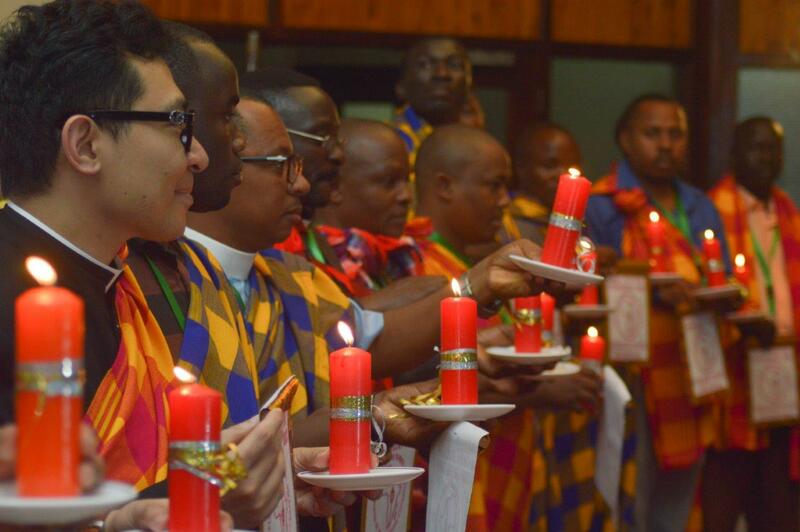 Faith to Action Network added its voice to the over 100 representatives from governments, civil society, academia and private sector from almost 40 countries. 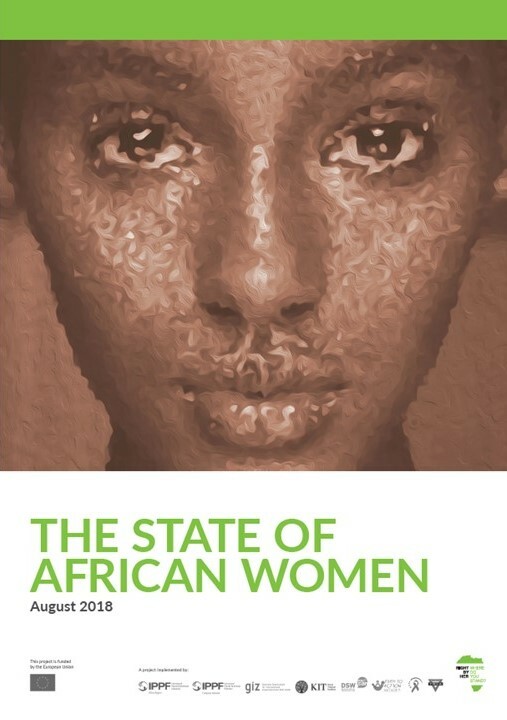 KIT Gender together with Faith to Action Network and others has published a groundbreaking pan-African review of the current status of implementation of continental commitments on women’s rights. This report will help faith actors’ advocacy and awareness creation. 2018 marks the fifteenth anniversary of the Maputo Protocol, the Protocol to the African Charter on Human and Peoples’ Rights on the Rights of Women in Africa, adopted in 2003. This anniversary offers an excellent opportunity to take stock of gaps and contestations around the realisation of women and girls’ rights, and to identify where progress needs to be accelerated. This report informs and strengthens effective advocacy efforts and strategies of civil society including faith actors towards implementation of the Maputo Protocol and Plan of Action and the realisation of women and girls’ rights in sexual and reproductive health. Africa’s women’s rights continue to evolve and become stronger and stronger. The African Union has a strong and comprehensive normative and institutional framework on gender equality and women and girls’ rights. Five of the eight Regional Economic Communities have a normative and institutional framework on gender equality and women and girls’ rights in place: ECOWAS, EAC, IGAD, SADC and COMESA. These are binding commitments in the case of ECOWAS (Supplementary Act of 2015), SADC (Protocol on Gender and Development, updated in 2016) and COMESA (Revised Gender Policy of 2016). For EAC, the Gender Equality Bill is to be passed, and this will be binding once this happens. The IGAD Gender Policy Framework is not binding. Most normative frameworks are recent or have recently been updated and amended, to align with the Sustainable Development Goals, Agenda 2063 and other key continental and international agendas and frameworks. Earlier reports have tracked the current status of ratification and domestication of the Maputo Protocol and the Maputo Plan of Action. Few of these explore the pathways by means of which rights are operationalised in practice, through laws, policies, administration, budgets and programmes. Looking at strategies of change, and the role of a range of change agents, including continental, regional, national and subnational state and non-state actors across Africa in the domestication and implementation of continental and regional commitments; in particular highlighting the role of civil society as mediator between duty-bearers and rights-holders. 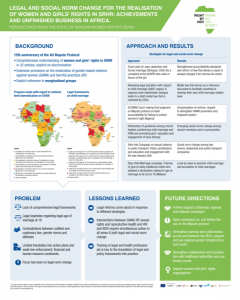 33 case studies presented in this report cover a wide range of initiatives, change agents and strategies pursued to promote, expand and realise women and girls’ rights in sexual and reproductive health. 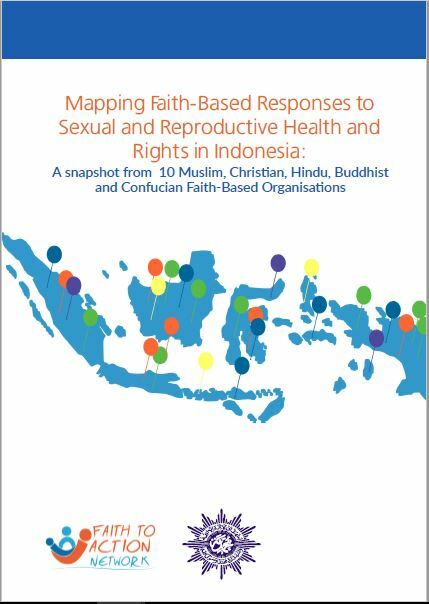 Faith actors can draw some important lessons from this diverse set of case studies, amongst others: That important initiatives to raising awareness and promoting institutional and social norms change towards women and girls’ rights are facilitated and initiated by faith-based organisations and progressive faith leaders. That legal, policy or institutional change is critical but not enough to realise and expand women and girls’ rights in sexual and reproductive health; these need to be complemented with challenging of gender inequalities and patriarchal hierarchies, norms and practices. That multi-disciplinary coalitions and networks provide powerful opportunities for transformative and sustainable change, and play a central role in legal and policy reform as well as social norm change. Such impact happens when women’s rights and SRHR activists and organisations, with youth leaders, faith-based organisations and leaders, broader civil society as well as governmental actors join forces and work around shared agendas. To further facilitate readers’ use of the report, it has been built up in a modular way. This allows readers to follow their own pathway through the report, depending on their core interests. The introductory chapter is immediately followed by a chapter presenting the key findings and recommendations. The subsequent six chapters provide an in-depth analysis of the different dimensions of the report. Chapter 3 gives an overview of women and girls’ rights in sexual and reproductive health in the African Union normative and institutional framework; it presents and contextualises the Maputo Protocol and the Maputo Plan of Action. Chapter 4 puts the spotlight on the normative and institutional commitments and frameworks of the regional economic communities with respect to women and girls’ rights in SRHR. Each of the four following chapters focuses on one of the rights areas in particular: Chapter 5 addresses gender-based violence against women, Chapter 6 harmful practices, Chapter 7 reproductive rights and sexual and reproductive health, and Chapter 8 HIV and AIDS. These latter four chapters all follow the same structure: they start with a section analysing the key issues, then continue with a second section giving a detailed explanation of the provisions and obligations of the Maputo Protocol and other relevant continental commitments and instruments, as appropriate. 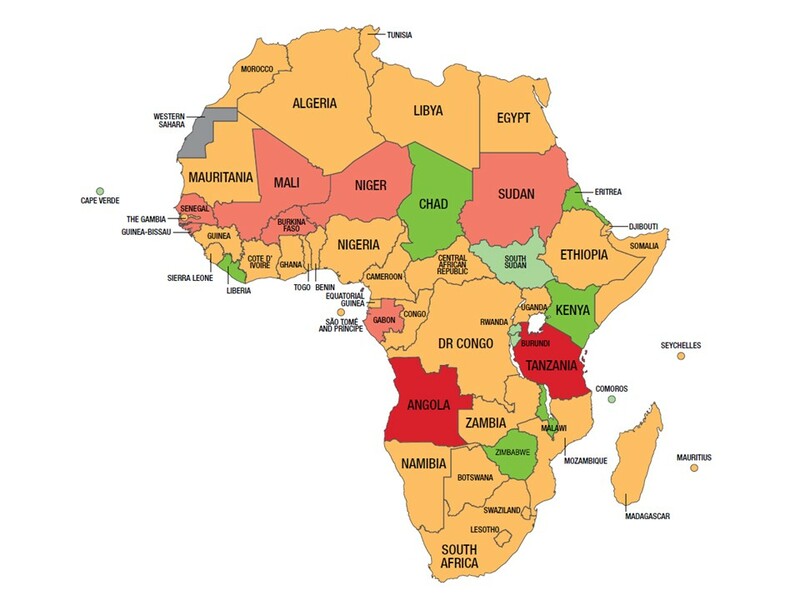 The third section then looks at the national legal and policy frameworks of all countries on the continent to assess the extent to which the continental commitments are domesticated and implemented. The fourth section of each rights area chapter presents a set of case studies, on diverse actors, using often diverse strategies, to realise women and girls’ rights in the particular rights area. Religious diversity has been a defining characteristic of India, where next to a Hindu majority, religions such as Islam, Christianity, Sikhism, Buddhism and Jainism have established their presence. This multiplicity of beliefs is reflected in India’s civil society space, where diverse faith-based actors have been operating. 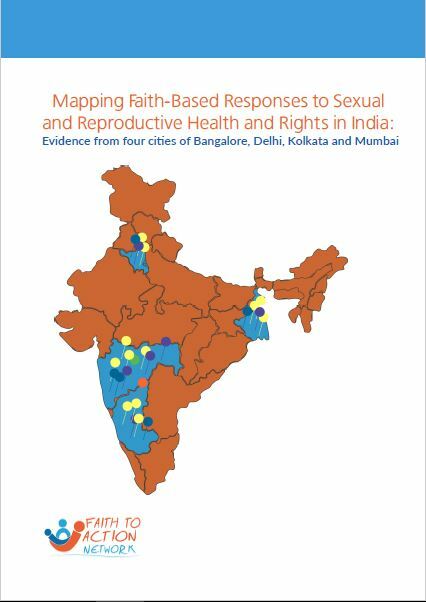 Against this backdrop the following study aimed to provide insights into the extent of activities and services provided by faith-based actors in India, more specifically, related to sexual and reproductive health and rights (SRHR). To this end India’s four cities were selected, namely Bangalore, Delhi, Kolkata and Mumbai to carry out forty (semi-structured) interviews with Hindu, Muslim, Christian, Sikh, Buddhist and interfaith faithbased organisations (FBOs). Indonesia is a predominantly Muslim country where the followers of Islam make up nearly 90% of the entire population. The country has a vibrant civil society landscape which is to a great extent composed of faith-based organisations (FBOs), especially Muslim social welfare organisations that provide a wide range of services, including health and education. Faith to Action Network in cooperation with one of its members and founders, Muhammadiyah, an Islamic organization in Indonesia and the second largest FBO in the country, embarked on a research project to map out the extent of activities and services provided by faith-based actors in Indonesia, more specifically, related to sexual and reproductive health and rights (SRHR). 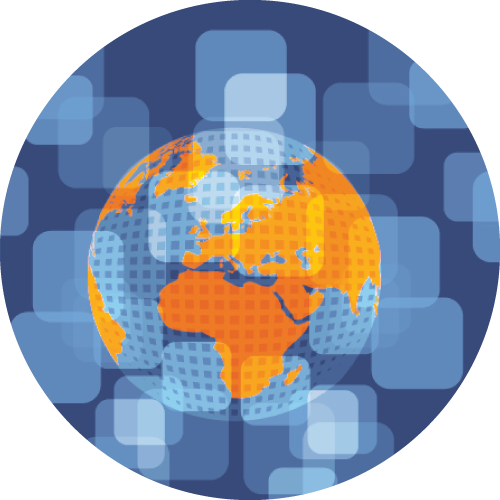 An independent group of scientists (IGS), supported by a task team of six UN-system agencies is receiving inputs to the 2019 Global Sustainable Development Report (GSDR). The report is mandated by the United Nations’ Member States in the outcome document of the 2012 Rio + 20 conference. It is meant to strengthen the science-policy interface and provide a strong evidence-based instrument to support policy makers in promoting poverty eradication and sustainable development. Faith to Action Network Secretariat with the support from the ministry of foreign affairs of the Netherlands conducted a study (Mixed methods design; with a follow-up qualitative phase after the quantitative study) to generate evidence on FBOs involvement in SRHR advocacy, policy influencing and programming. 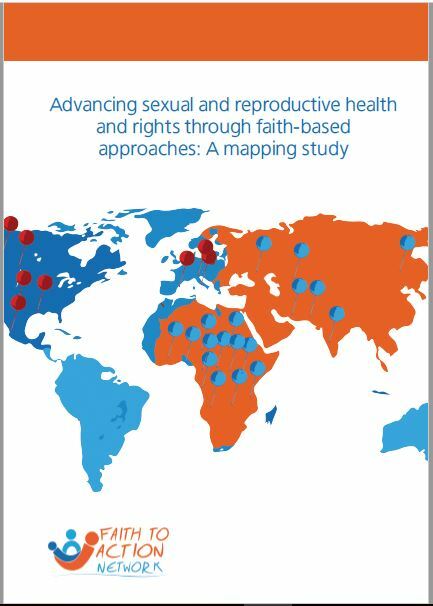 The findings of this mapping highlight on great opportunities but also barriers faith-based organizations face working on sexual and reproductive health and rights. These findings are intended to leverage existing strengths and mitigate challenges to deliver family health and wellbeing. A qualitative research study on teenage pregnancy commissioned by Faith to Action Network together with the Supreme Council of Kenya Muslims (SUPKEM) and Kilifi County government has revealed that an estimate of one out of four teenage girls in the Kilifi is either pregnant or a mother. These findings were revealed during a validation and dissemination meeting held on 28 April 2017 at Pwani University, Kilifi County that brought together County Government Officials, Religious Leaders, Academicians, Youth representatives and the Media. The study identifies Ganze, Magarini and Mtwapa as the major hotspots of teenage pregnancies in a Kilifi County where one out of 4 teenage girls is pregnant or a mother. The research also found that religious communities do not optimize on their role as caregivers and refuge for those deprived or having their rights violated in the society. The report also revealed that Young mothers aged 12-19 years old who participated in the qualitative study also pointed an accusing finger at school administrators in the area, for chasing them away from classes once they learn of the girls’ pregnancy. 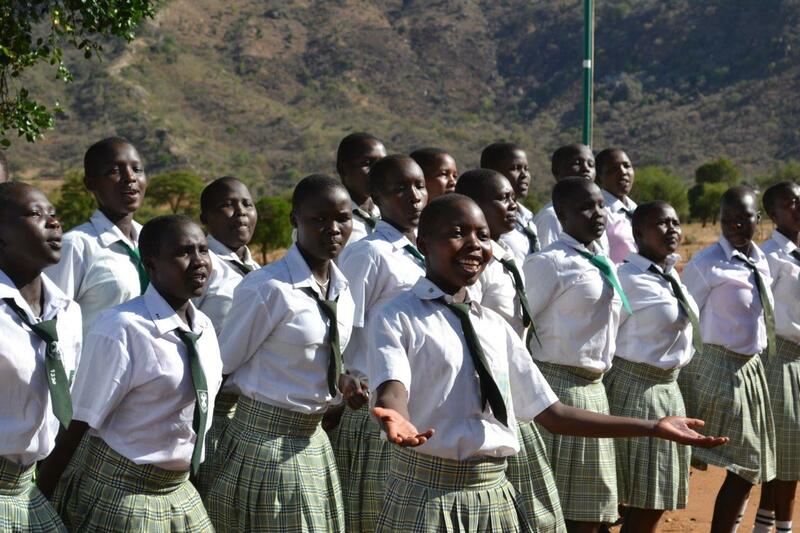 But in a surprising twist, the study also reveals that young mothers do not know about their right to return to school, a policy run by the Government of Kenya since 1994. There was a consensus that the findings of the research depicted the true picture regarding teenage pregnancies in Kilifi County but there was a strong recommendation to research on the state of the boys as well. Noting that this area was not addressed in both research and policy. “We tell girls to stop getting pregnant, lets focus on boys as well. 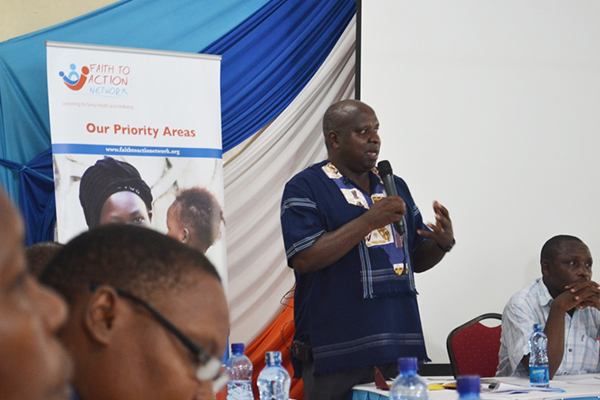 It takes two to create a baby.” George Migosi, County Director, Children’s Department Kilifi. The report points at harmful cultural practices and poverty as the main catalysts to early marriages and teenage pregnancies in the area despite efforts by various players to end the vice. The research was conducted between November-December 2016 by John Njoka, a research fellow from the Institute of Development Studies at the University of Nairobi. Dutch Ministry of Foreign Affairs has commissioned an independent evaluation of all Sexual and Reproductive Health and Rights (SRHR) programmes that have been funded by the Dutch Ministry of Foreign Affairs between 2011 and 2015. The evaluation aims to contribute to the Ministry’s and its partners’ learning with regard to the design and implementation of such programmes. 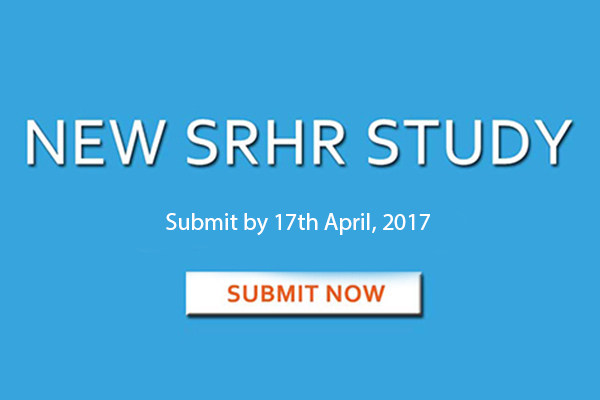 The evaluation consists of a desk study, an online survey, and semi-structured interviews. 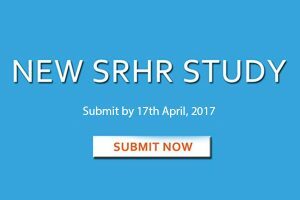 The online survey seeks to document the experiences and opinions of staff who have been involved in one of the funded programmes. As your organization – and you yourself as staff member – has been involved in ‘Faith to Action project’, we kindly ask you to fill out the online survey. The survey focuses on issues of collaboration, decision-making and sustainability. Since the survey aims to get a realistic idea of the diversity of opinions and experiences in the programmes, we strive to reach as many people as possible and would really appreciate your participation. We hope that even non-English speakers will be able to answer the questions. Those who feel that the language barrier prevents them from filling out the survey can indicate their non-participation for this reason after clicking on the link. The deadline for filling out the survey is Monday April 3. Faith to Action Network in partnership with Muhammadiyah (Indonesia) and Ojus Medical Institute (India), on 23rd January 2016 hosted a validation meeting for a research study aimed at mapping out SRHR approaches by FBOs at Hotel Santika Siligita, Nusa Dua – Bali, indonesia.